วันที่ 24 เมษายน พ.ศ. 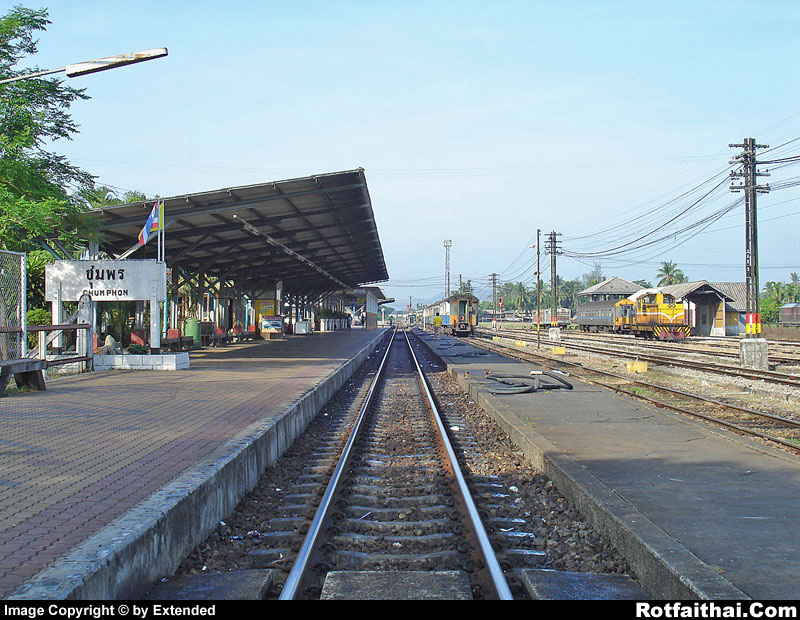 2550 เวลา 08.08 น.
Chumphon Station is the 1st class station and far away from Bangkok around 484.53 km. April 24, 2007 08:08 A.M.